With the population in the United States and abroad rapdily aging, the worldwide cancer burden is increasing. 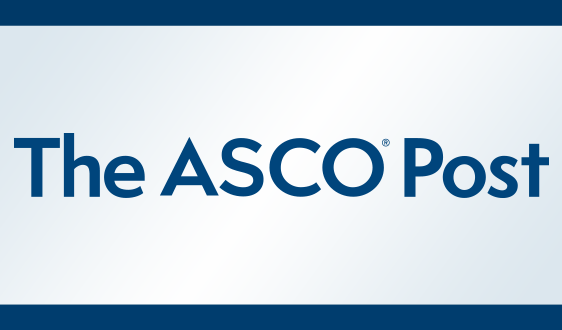 ASCO recognizes the urgent need for greater and stronger research on the diagnosis and treatment of cancer in older adults, and on their survivorship care. 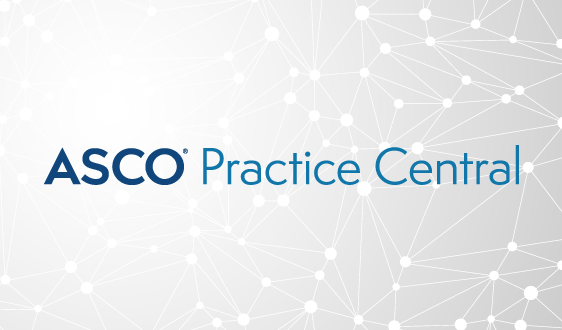 In response to this need, ASCO has compiled resources that include the most cutting-edge, practice-changing research and clinical guidelines on geriatric oncology. These resources also include effective tools and assessments, as well as resources for patients and caregivers. Information and resources for the care of older adults with cancer appears across multiple websites. 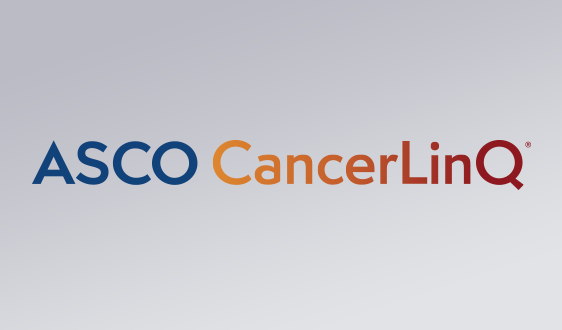 The following is a list of key resources for clinicians, including seminal references from the Journal of Clinical Oncology and the Institute of Medicine and links to geriatric assessment and chemotherapy toxicity prediction tools. The list also includes resources on cancer screening and chemotherapy pharmacology in older adults and a robust listing of fellowship training programs in geriatric oncology in the U.S. and Canada. Additionally, the list provides resources for patients, families, and caregivers. 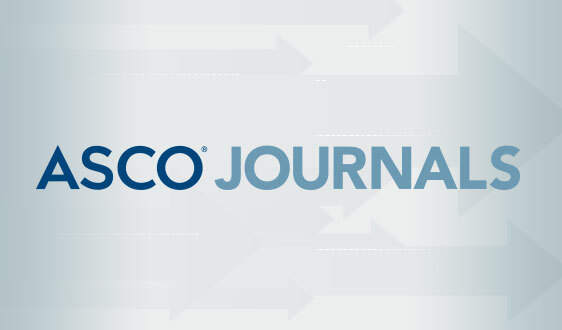 JCO Special Edition 2014: This Journal of Clinical Oncology Special Edition spotlights geriatric oncology and discusses topics ranging from specific types of cancer in the elderly to treatment options and survivorship care. The articles in this follow-up to the original 2007 special edition highlight research achievements and provide updates on evidence-based treatment recommendations for older adults with cancer. The articles also discuss knowledge gaps in the field to focus future research. JCO Special Edition 2007: Geriatric oncology was just coming into the spotlight in 2007 when it became the feature topic of this original Journal of Clinical Oncology Special Edition. The authors discuss the challenges of a rapidly aging population and the fact that clinical trials continue to center on younger patients. To prepare for the upcoming increase in cancer burden the authors call for a shift of focus onto geriatric oncology. This special edition provides information on specific cancer types and treatment options for the older population and includes a range of geriatric oncology assessments. Improving the Quality of Cancer Care in an Aging Population: This JAMA article is a response to an Institute of Medicine (IOM) Report, Delivering High-Quality Cancer Care: Charting a Course for a System in Crisis. The report outlined a roadmap for the future of cancer care. In their response, the authors explore the increasing challenges among an aging population and discuss how the proposed roadmap may not be as applicable to elderly patients with cancer. The paper also discusses the lack of geriatric oncology research and stresses the need for improving the evidence base for the treatment of elderly patients with cancer. Improving the Evidence Base for Treating Older Adults With Cancer: American Society of Clinical Oncology Statement: In 2013, IOM published the report, Delivering High-Quality Cancer Care: Charting a Course for a System in Crisis. The report called for more research and stronger evidence for the treatment of geriatric cancer. In response, ASCO charged its Cancer Research Committee with making recommendations to support increased geriatric oncology research. This Journal of Clinical Oncology special article details those recommendations, which address study design, data representation, and U.S. Food and Drug Administration authority. The recommendations also provide short- and long-term goals. The population is aging, contributing to a growing cancer burden in the United States and worldwide. Clinicians must be equipped to respond to the increasing need for cancer care among older adults. This section provides several resources on geriatric oncology geared toward clinicians. Resources include journal articles, information about cancer screening options for this population, and tools to help estimate treatment risk for older adults. Future of Cancer Incidence in the United States: Burdens Upon an Aging, Changing Nation: This JCO article explores how the growing population of older adults in the U.S. will affect the cancer burden by 2030. Researchers used the Surveillance, Epidemiology, and End Results (SEER) Database to examine current demographic-specific cancer incidence rates. U.S. Census Bureau data was used to determine future cancer rates. The team determined that between 2010 and 2030, overall cancer incidence in the United States will increase by 45%, including a 67% increase in cancer among older adults. Biology of Cancer and Aging: A Complex Association with Cellular Senescence: Over the past 60 years, many studies have looked at aging and cancer. These studies have led to several improvements in treatment, prevention, and understanding of the disease. This JCO article focuses on the theories of telomere biology, senescence, and adult stem-cell regulation established in the 1950s. It also focuses on how today's research supports those theories and approaches. The Hallmarks of Aging: The deteriorative process of aging increases the risk of impairment and disease, including cancer. This Cell review from 2000 presents nine characteristics, or hallmarks, of aging that are common across many different organisms, with a focus on mammals. The authors break down the hallmarks into three categories: primary, antagonistic, and integrative. The authors then discuss how these hallmarks are connected, how they affect the process of aging, and which, if any, interventions can be used to improve and preserve health during aging. Hallmarks of Cancer: The Next Generation: In 2011, the authors of the 2000 Cell review updated their article on the six hallmarks responsible for creating all cancers. The update re-examines these hallmarks, discusses the addition of two more hallmarks, and highlights other major factors that cause normal cells to transform into cancer cells. The authors also acknowledge that these hallmarks of cancer will continue to be refined as cancer research progresses. Screening Tools for Multidimensional Health Problems Warranting a Geriatric Assessment in Older Cancer Patients: an Update on SIOG Recommendations: The authors of this Annals of Oncology article sought to update the 2005 International Society of Geriatric Oncology’s (SIOG’s) recommendations for use of screening tools in older adults with cancer. They reviewed 44 studies on 17 geriatric screening tools. The article outlines recommendations for focusing future research on screening tools. ePrognosis: Considering prognosis for older patients is a key element of high-quality care. Doctors commonly use prognosis to make decisions about cancer screening, eligibility for hospice, and follow-up care recommendations, among other situations. ePrognosis is an aggregate of the various geriatric prognosis indices doctors use to educate themselves and their patients on specific prognoses. Doctors can use ePrognosis to choose an appropriate index for a patient, estimate mortality risk, interpret the results, and integrate those results into the patient’s care. CARG Prediction Tool: The Cancer and Aging Research Group (CARG) tool predicts chemotherapy toxicity for older patients with cancer. Doctors input data such as the patient’s age, weight, height, and physical activity abilities, as well as specifics about the chemotherapy drug. The calculator then provides a toxicity score and the risk of toxicity from the chemotherapy. Hurria and colleagues set out to create the CARG tool because of the limited available data on which older adults were at highest risk for toxicity. Predicting Chemotherapy Toxicity in Older Adults With Cancer: a Prospective Multicenter Study: This study by Hurria, et al. (JCO, 2011) used data from 500 patients, age 65 to 91, to create a predicative model for grade 3 to 5 toxicity. The model can also identify those at low, intermediate, and high risk for chemotherapy toxicity. CRASH Score Calculator: The Moffitt Cancer Center’s Chemotherapy Risk Assessment Scale for High-Age Patients (CRASH) Score Calculator categorizes older patients with cancer into one of four risk areas of severe toxicity from chemotherapy: low, medium-low, medium-high, and high. To create this tool, Extermann and colleagues ran a prospective, multicenter study. The study included 518 patients age 70 and older, 64% of whom had severe toxicity. The CRASH score is a combination of two subscores: The first is hematologic toxicity, which includes LDH, diastolic blood pressure, Instrumental Activities of Daily Living score, and toxicity of the chemotherapy regimen. 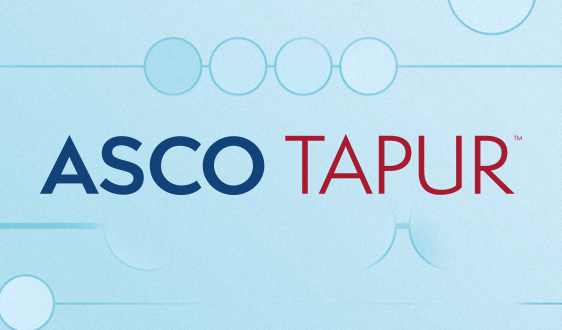 The second subscore is non-hematologic toxicity, which includes ECOG PS, Mini Nutritional Assessment, Mini Mental Status, and toxicity of the chemotherapy regimen. The results of the study are detailed in the Cancer journal article, Predicting the risk of chemotherapy toxicity in older patients: the Chemotherapy Risk Assessment Scale for High-Age Patients (CRASH) score. Cancer screening in elderly patients: a framework for individualized decision making: The authors of this 2001 article in JAMA sought to find a better way to make cancer screening decisions for older adults, other than using current age cutoff-based guidelines. The researchers created a geriatric-focused framework, which factors in estimates of possible benefits and harm from screening. The framework also includes patients’ personal values and preferences in making the best possible individualized decisions about cancer screening. National Trends in Prostate Cancer Screening Among Older American Men With Limited 9-Year Life Expectancies: Evidence of an Increased Need for Shared Decision Making: This Cancer journal article focuses on over-diagnosis through prostate-specific antigen screening for men age 65 and older. Using data from the National Health Interview Surveys, the researchers found that more than one-third of older men were screened with PSA even though the test could not offer much benefit. The data also showed that many men were screened after discussions with their doctor only about the advantages, and not the disadvantages to the test. Screening Mammography in Older Women: a Review: Women age 75 and older are not typically included in clinical trials about the benefits of screening mammography. Therefore, guidelines suggest individualizing screening for women in this older population. This study, published in JAMA, sought to create counseling advice for doctors having discussions with patients about stopping mammography screening. Their advice differs based on whether the patients have more than and less than 10-years life expectancy. Clinical Pharmacology of Cancer Therapies in Older Adults: In this British Journal of Cancer article, the authors draw attention to an under-studied area: the effectiveness of anticancer therapies among older patients. As a person ages, their body undergoes a myriad of physiologic changes, including in body composition and organ function. These changes can affect the pharmacokinetics and pharmacodynamics of anticancer therapies. The authors suggest that future studies should shift their focus from chronologic age to understanding the association of physiologic age with the pharmacology of cancer therapies. 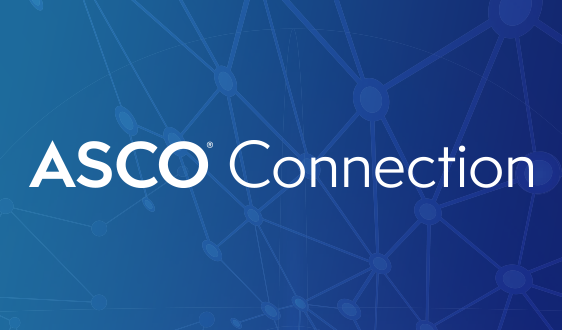 Cancer.Net: ASCO's patient information website provides timely, oncologist-approved information to help patients and families make informed health care decisions. 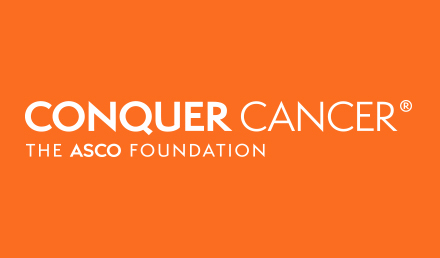 All content is subject to a formal peer-review process by the Cancer.Net Editorial Board, composed of more than 150 medical, surgical, radiation, and pediatric oncologists, physician assistants, oncology nurses, social workers, and patient advocates. The Board includes an Associate Editor for Geriatric Oncology. CARG Resources for the Older Adult: The mission of the Cancer and Aging Research Group (CARG) is to join geriatric oncology researchers across the nation in a collaborative effort of designing and implementing clinical trials to improve the care of older adults with cancer. The Group hosts a comprehensive information page with resources on topics such as activity and mobility, nutrition, memory, medications, transportation, sleep, and advance care planning. As the population ages, and the cancer burden grows, specialized training for geriatric oncology fellows and other health professionals is becoming vital. See below for resources on fellowship training and other curriculums. An Interprofessionally Developed Geriatric Oncology Curriculum for Hematology-Oncology Fellows: This Journal of Geriatric Oncology article describes the creation of the geriatric oncology curriculum for fellows at MD Anderson Cancer Center. To create the curriculum, a team conducted a needs assessment to uncover the current knowledge gaps for fellows. The team then drafted objectives, an evaluation checklist, and online materials—all while using an inter-professional team approach. Perceptions, Attitudes, and Experiences of Hematology/Oncology Fellows Toward Incorporating Geriatrics in Their Training: Hematology/oncology fellows must be effectively equipped to deal with the aging population and increasing rates of cancer. This study—published in the Journal of Geriatric Oncology—reviewed hematology/oncology fellows’ geriatric experiences through focus groups. The goal of the focus groups was to uncover several themes, including variability in pre-fellowship experience and perceived lack of formal curriculum for geriatric oncology, among others. Survey of Geriatric Oncology (Geri Onc) Training Among Hematology/Oncology (Hem/Onc) Fellows: This abstract discusses the results from a survey of hematology/oncology fellows about their geriatric oncology training. 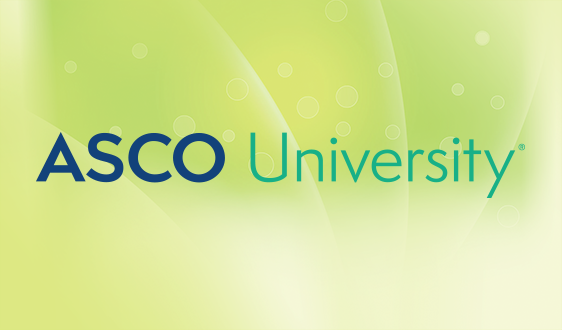 The abstract was presented at the 2014 ASCO Annual Meeting The survey—distributed at the 2013 ASCO Annual Meeting—asked about access to teaching materials, the overall geriatric oncology knowledge base, use of online modules for training, among other topics. The results showed that although geriatric oncology training is valuable to fellows, they encounter difficulty accessing the training. The Need for an Aging and Cancer Curriculum for Hematology/Oncology Trainees: In this study, hematology-oncology program directors were surveyed about geriatric oncology programs. The study focused specifically on the characteristics, value, topics, format, and importance of programs. Survey results, detailed in this Journal of Geriatric Oncology article, showed that only about one-third of directors’ institutions had formal geriatric oncology training curriculums. However, most directors believe such curriculums are important and valuable for fellows. Accepts international trainees: Contact Geriatrics education office or the hem/onc program coordinator regarding specific programs (i.e., clinical versus research). Whether you are a medical professional looking for geriatric oncology resources to provide to your patients, or a patient or caregiver wanting to learn more about aging and cancer in older adults, this section provides resources to answer all of your questions. Cancer.Net offers informative and helpful articles and podcasts on myriad topics related to older patients with cancer. The National Institute on Aging’s (NIA’s) website provides fact sheets and “age pages” on similar geriatric topics. 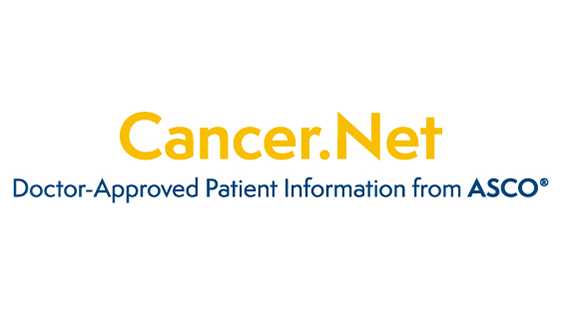 Cancer.Net: Cancer.Net, ASCO's patient information website, houses several articles on cancer, including cancer in older adults. These articles were created to help the patient, family, and caregiver. Geriatric-specific topics range from health assessment and coexisting conditions to care management and caregiving considerations. All content on the site is peer reviewed and edited for ease of readability. National Institute on Aging: As part of the National Institute of Health (NIH), the National Institute on Aging strives to help older adults live longer and healthier lives by researching and disseminating information on aging well. As part of this mission, the NIA provides downloadable Fact Sheet PDFs and Age Pages on its website. These resources cover a wide variety of topics specific to older adults, including menopause, advance care planning, choosing a doctor, and medicine safety.